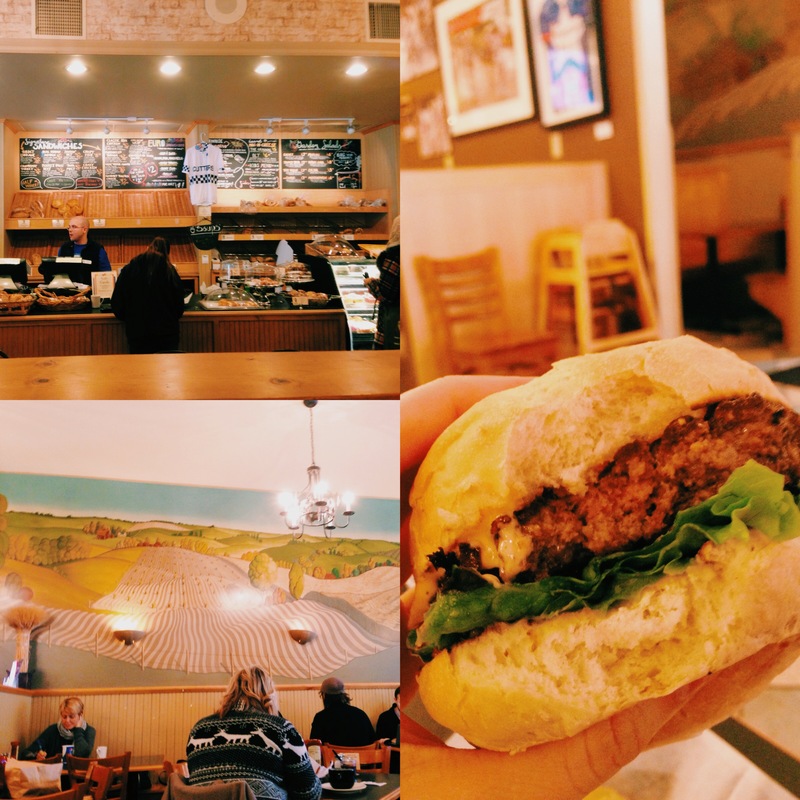 Scholar’s Inn Bakehouse has two locations in Bloomington plus a gourmet cafe. Every Wednesday is Burger Wednesday and all burgers are $3.00. Mondays are Big Salad Mondays and all salads are only $4.50. Visit this Bloomington staple next week for lunch! I recommend the California Burger.